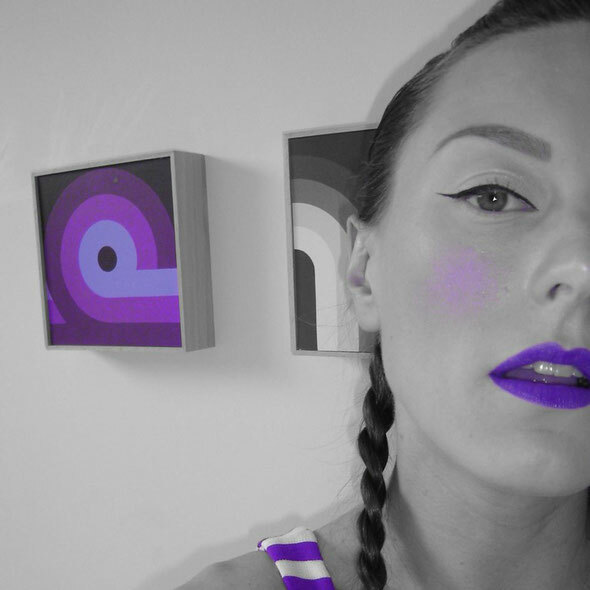 UK singer/songwriter Astral T has announced that she will set up her own record label ‘Astral Love Affair’, using the crowd-funding service Indiegogo. Fans can pledge money to help bring about a vinyl pressing of the first single – a collaboration with Moodymanc – and in the process secure some super-exclusive perks. Fans and supporters can pledge money at http://www.indiegogo.com/astralloveaffair starting from $10 or $15 for advance copies of the single, up to $250 or $350 for Astral T to create and record a song or perform a live PA. 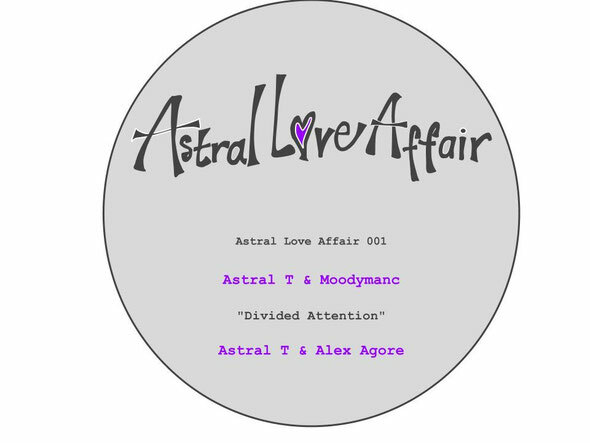 The debut release on Astral Love Affair is ‘Divided Attention’, a song written with Moodymanc (aka Dubble D and member of 2020 Soundsystem). It also comes backed by a remix from Alex Agore. Previously Astral T has worked with Aki Bergen, Rhythm Plate, Dominic Martin and Kirby. Speaking of the project, Astral T said: “As any underground house artist will know it is a challenge to get music out there in a format that is respected and trusted. To do this I’m going over-ground to seek the funding I need. For those of you that put out vinyl you will know that it is a non-profiting love affair that sets the wheels in motion for future projects, this is my aim. “The premise is to create a label to release my own music on, it will be a vinyl affair with limited runs to make this a special project for those that want to support and engage in the music. 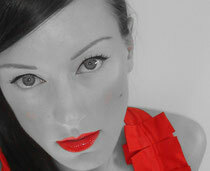 I’m hoping to push aside the limitations imposed by labels and realise my true potential through your support.